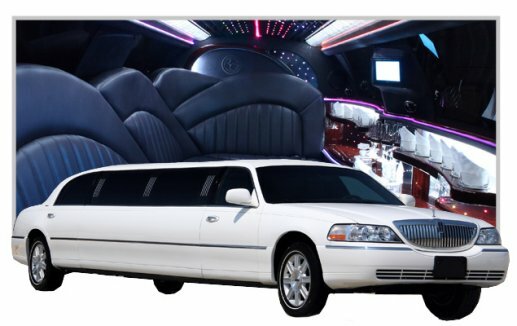 Southern Maryland Limo located in Waldorf, MD is a Luxury Transportation Company providing service to cities South of Washington D.C. and the surrounding Maryland communities. As a family owned and operated business, we are able to individually service our clients requests on a more personal level. OUR JOB is to make sure that you are not worried about how you are going to arrive at your destination in the Washington Metro Area. We want you to feel relaxed knowing that we have every detail in place and that your travel arrangements are the least of your concerns. Are You looking for a Dependable, Exceptional, High-Pricipled Limousine Company offering couteous, licensed, professional Chauffeurs? Southern MD Limo Services delivers... 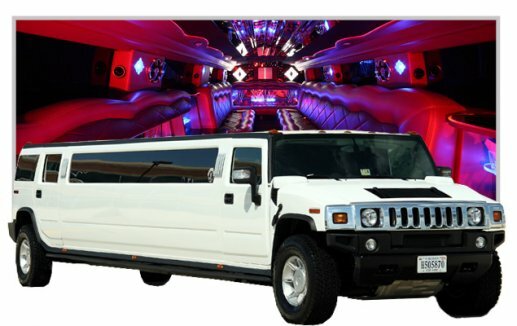 When our impeccable, pristine Shiny Stretch Limos, Executive Black Lincoln Town Car Sedan, Party Bus Limousines, Hummer Limos or an Expedition Limousine pop up on the scene it's a Jaw Dropping Extravaganza. Call our Southern Maryland Limousine Center today for a Free Quote. Cross this task off the list. Book Your next Red Carpet Ride with us. Show Off, It's Your Night! 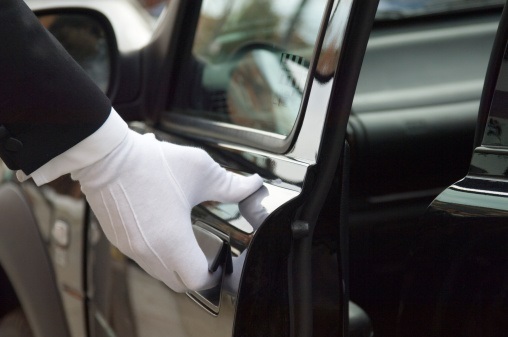 Providing Elegant Ground Transportion is what we do best All Year Long. 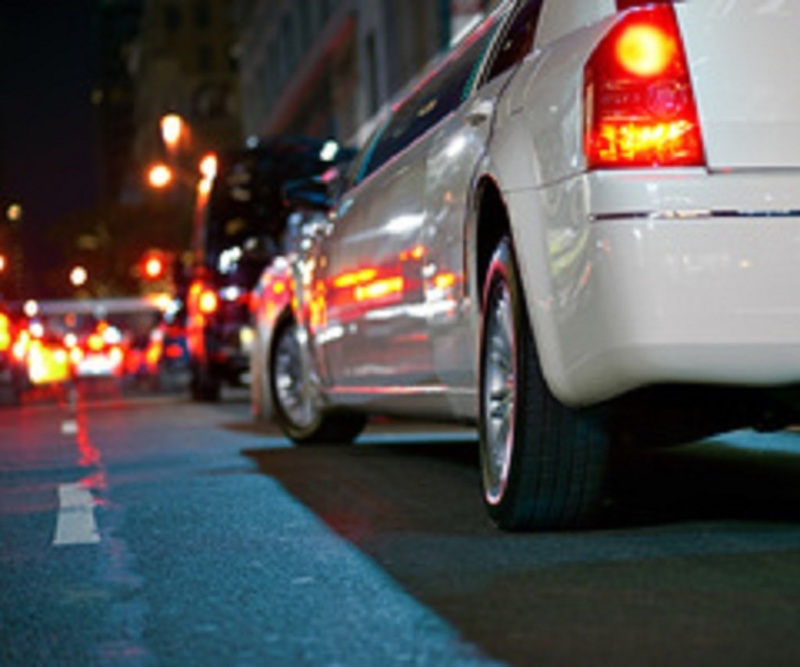 We sevice local DMV residents and Washington Metropolitan Businesses with our Stunning Limousine Fleet.